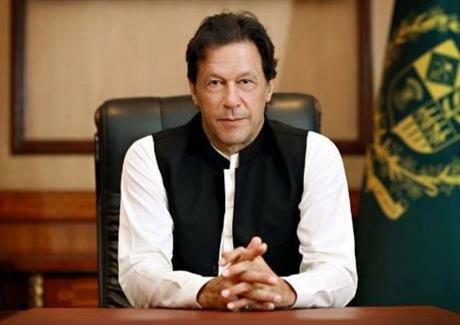 Prime Minister Imran Khan says the truth of saying of French economist Frédéric Bastiat is reflected clearly in the way money launderers are treated and the way they behave with indignation when questioned. This he said in a tweet today. Fredric Bastiat had said when plunder becomes a way of life for a group of men in society, over the course of time, they create for themselves a legal system that authorize it and a moral code that glorifies it.